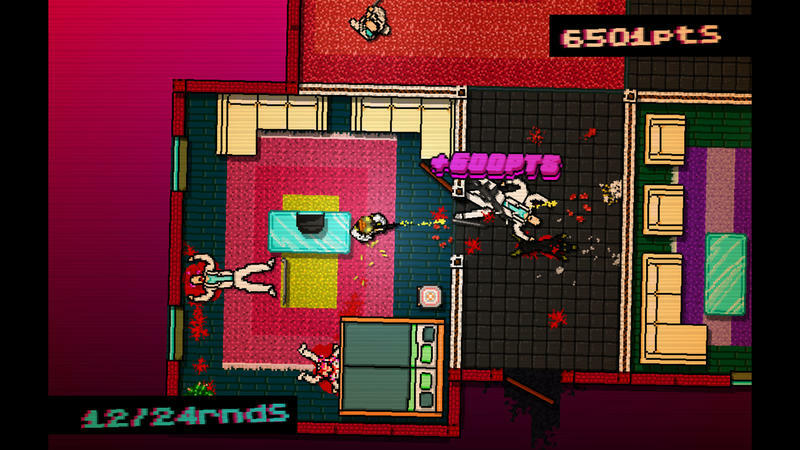 Hotline Miami, the brutal indie title that released exclusively on the PC last year, has been announced for the PlayStation 3 and PS Vita. 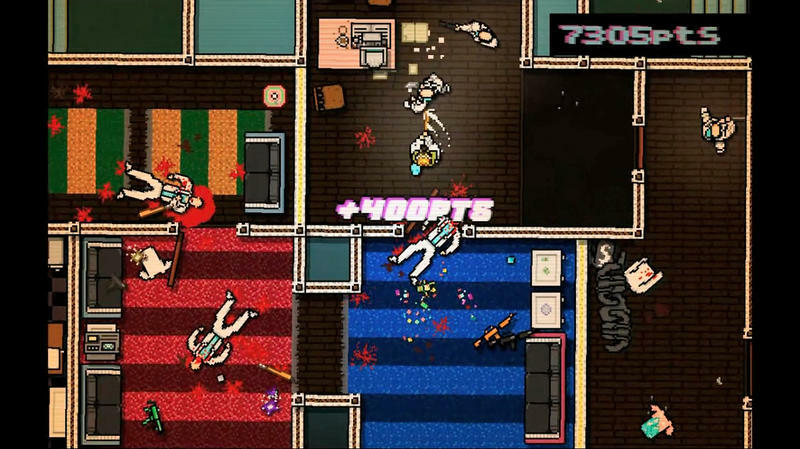 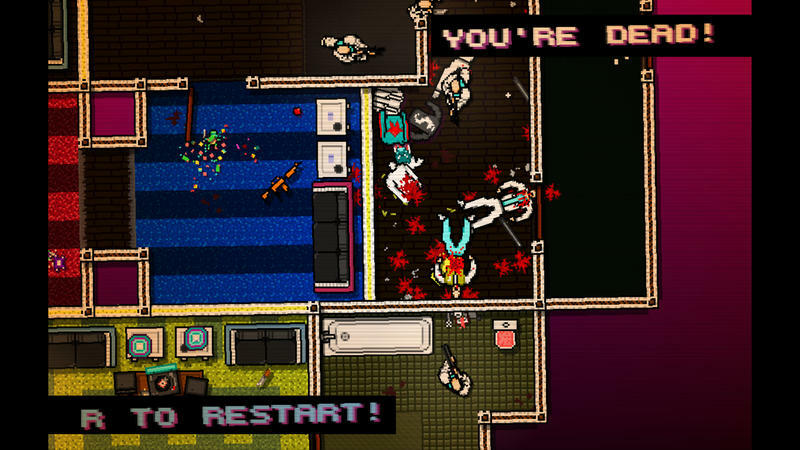 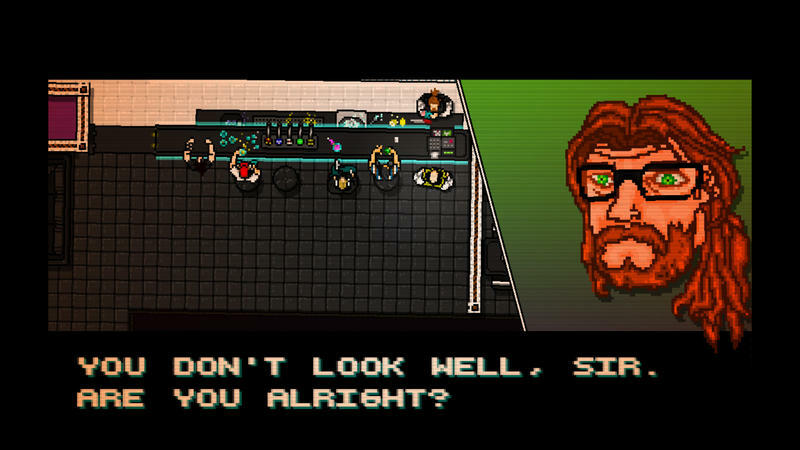 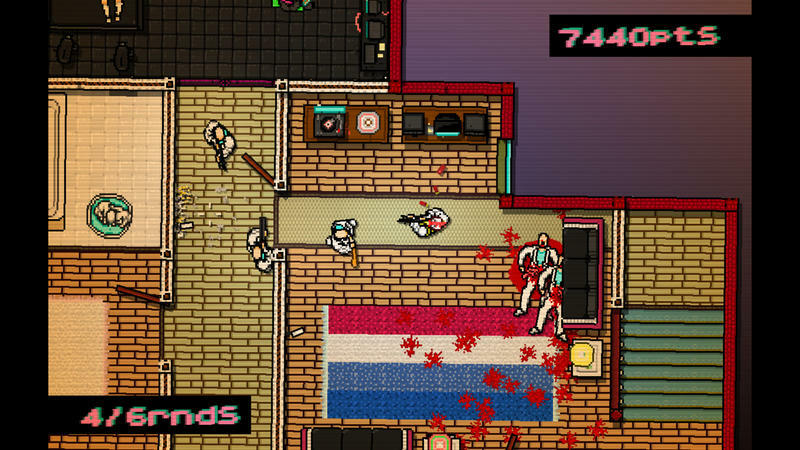 Top-down action, 80s style graphics and theme, a stunning soundtrack and a sadistically twisted take on violence makes Hotline Miami one of the most unique titles to launch in 2012. 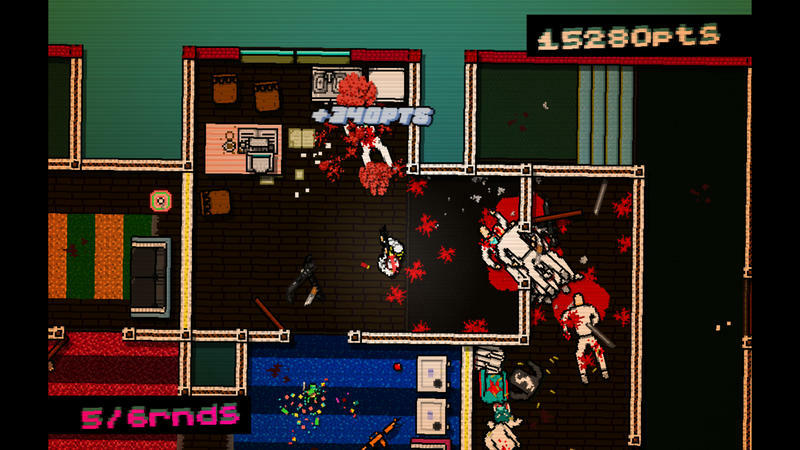 It’s not for everyone, but those who are interested by it will most likely enjoy it immensely. 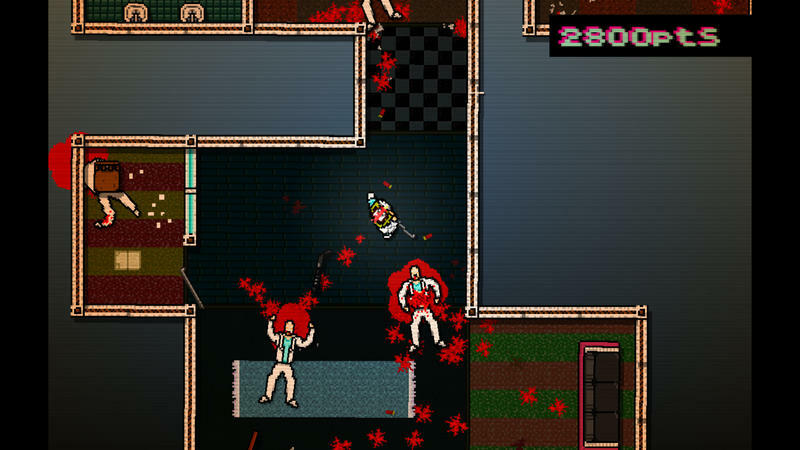 Pricing has not been announce for either the PS Vita or PlayStation 3, but Hotline Miami is currently going for $9.99 on Steam. 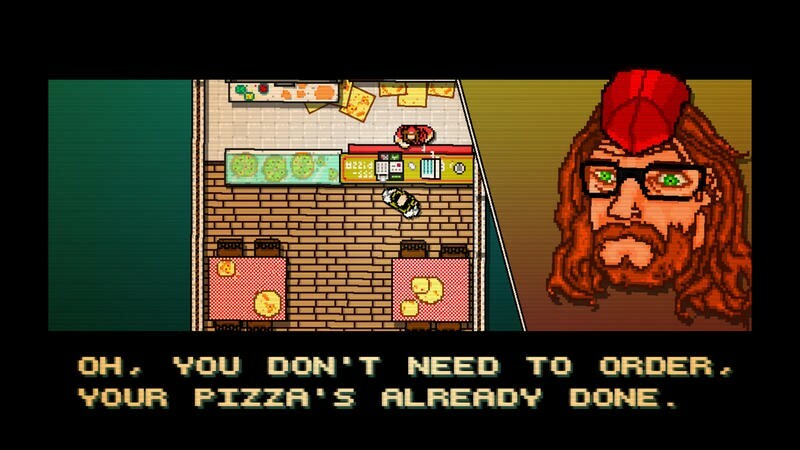 It’s really something special, so check it out.